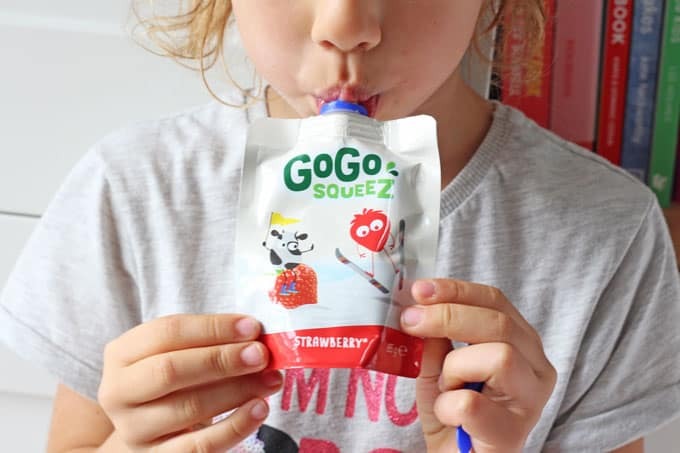 Healthy snacking for kids on the go made easy with GoGo squeeZ! 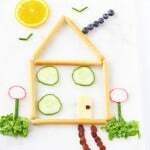 I often talk about snacking for kids and how important it is to keep their energy levels topped up throughout the day. 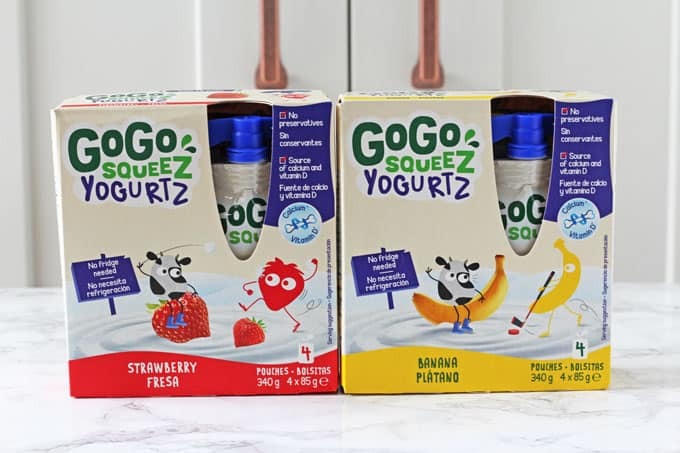 So when GoGo squeeZ got in touch so see if I wanted to try out these new fruit and yogurt pouches I was keen to give them a go. 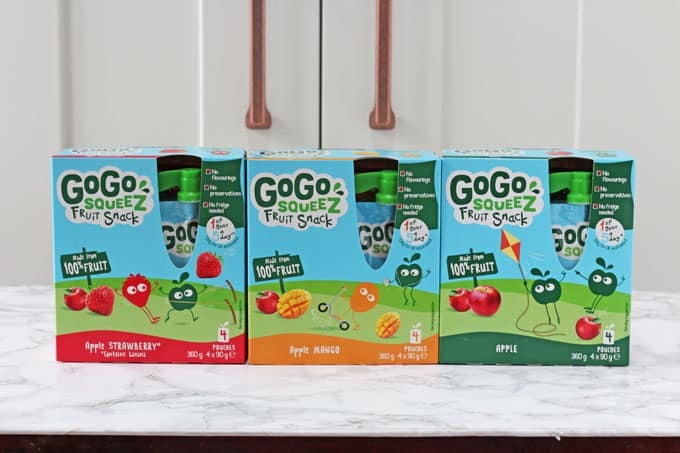 The GoGo squeeZ company history is so interesting; beginning all the way back in 1881 as a jam factory in northern France before expanding into the fruit snack business in 1998 and then launching these GoGo squeeZ pouches in the UK just last month. 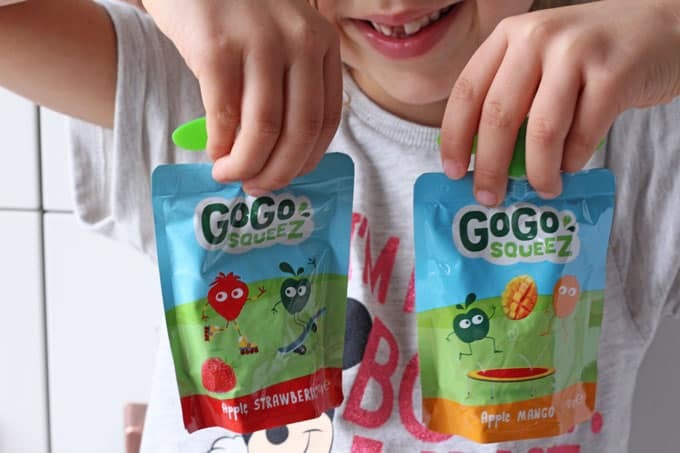 GoGo squeeZ comes in two different varieties – a 100% fruit pouch in Apple, Apple & Mango and Apple & Strawberry. Each of these pouches count as 1 of your 5 a day and have no added flavourings or preservatives. The second is a yogurt pouch which come in two flavours – Strawberry and Banana. They don’t need to be refrigerated (unless opened), making them the perfect snack to bring out and about or to pack into lunch boxes! We all know that kids eat with their eyes and if something doesn’t look appealing to them then they will be unlikely to even try it. 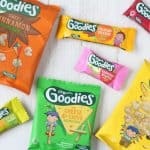 The GoGo squeeZ packaging however is really fun for kids, with bright colours and cute little characters. My kids were instantly drawn to them, Finn choosing the Apple fruit pouch and Aoife the Strawberry yogurt pouch. 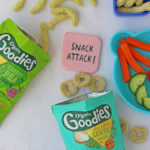 Both snacks went down a treat with them and they’re going to be so convenient to whip out for an instant afternoon snack or to pack into their school and nursery lunch box. 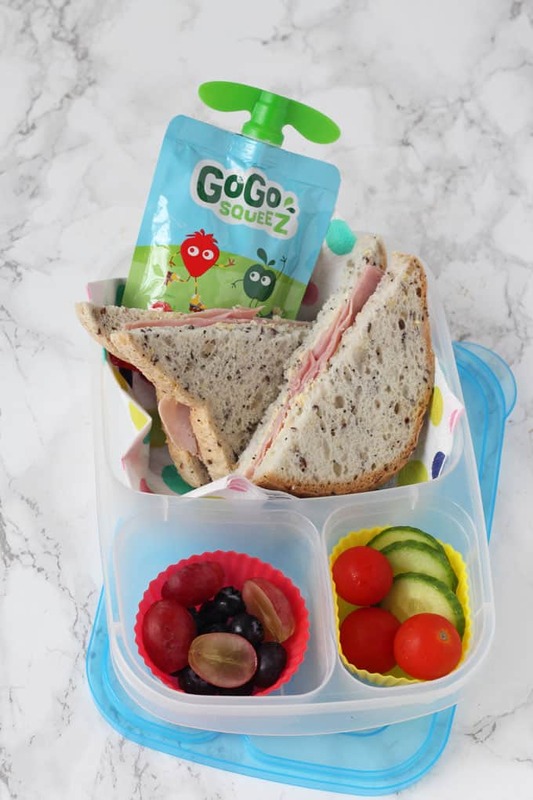 GoGo squeeZ pouches are currently on sale in Tesco and will be available on Amazon too very soon. Disclosure: I have been compensated for my time spent working with GoGo squeeZ on this campaign but as always all thoughts and opinions are honest and are my own.